Due to the wet weather, our Satsuma Mandarins are no longer suitable for shipping for the remainder of the 2016 season. 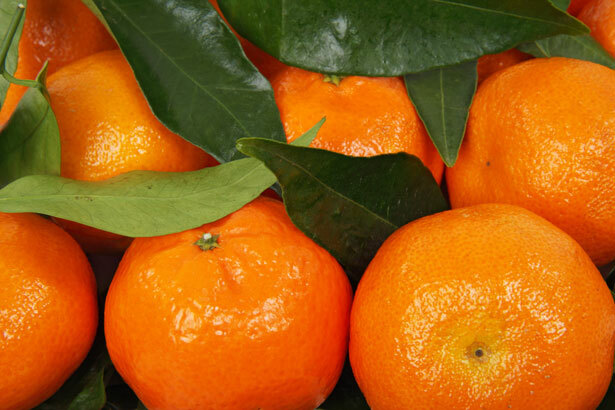 While our Mandarins are still available fresh in our store, we are now shipping Clementines! Give Placer County clementines for the holidays! what is not to love about a clementine? Order now. Clementines make great gifts, and we can ship them to your family and friends far and near. Just think: you can send a taste of Placer County and you won’t have to wait in long lines at the post office! Plus you can feel good about this gift – not only is it healthful and delicious, your gift helps support local farmers and preserve open space! Medium Priority Mail Flat Rate Box -approximately 9-10 lb, is only $36, including sales tax, package, handling, gift card (or your own card), and shipping. ~ Please order early to ensure prompt holiday delivery. ~ Shipping for the 2016 season begins November 14. ~ We ship via USPS Priority Mail. ~ Please place your gift note in the Notes box for each item at checkout! ~ We make every effort to ensure that our clementines are perfect when they leave Newcastle. If your clementines arrive damaged, send us a picture and we will send a replacement for the damaged product. Don’t delay ~ add a box to your shopping cart now!